Since 1994, the multivitamin brand has been a steadfast supporter of our cause. As Vitamin Angels celebrates our twenty-fifth anniversary, we want to recognize the advocates who have supported us in our journey. Our global family now encompasses corporate partners, consultants, field partners and other constituents that span the globe. But, only a few of those supporters have been with us since the very beginning, and we are honored to count Rainbow Light among them as one of our Founding Partners. 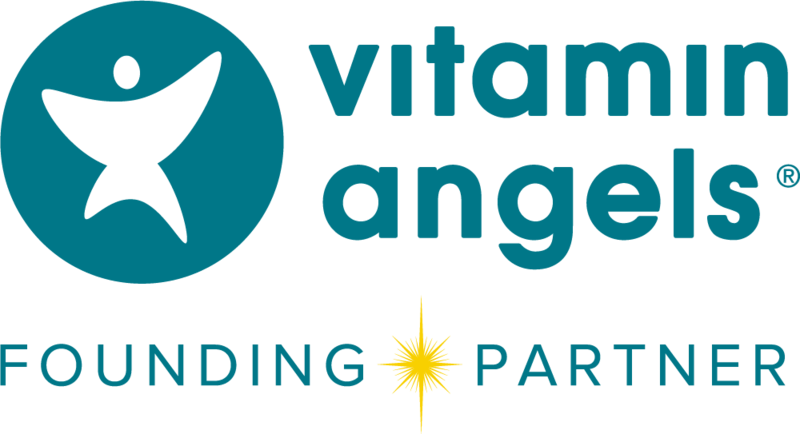 "Linda Kahler from Rainbow Light was the first person I called when I started Vitamin Angels,” said Howard Schiffer, Founder of Vitamin Angels. “She said yes that day and has continued to say yes ever since. Rainbow Light's commitment to healthy mothers and children is truly at the heart of their company; it's been helping make our work possible since day one." The nature of their support has evolved over the years, but Rainbow Light's support has been unwavering. Today, the company manufacturers prenatal multivitamins to our specifications, providing us with donations that have reached mothers across the U.S. and as far as the Philippines, the Ivory Coast, Peru, and beyond. By tying contributions to sales of their Prenatal One Multivitamin product, they’ve reported exponential increases in annual giving as well. Additionally, the launch of their 1% for Global Good program in 2016 has more than doubled their contributions, enabling us to serve even more pregnant women. 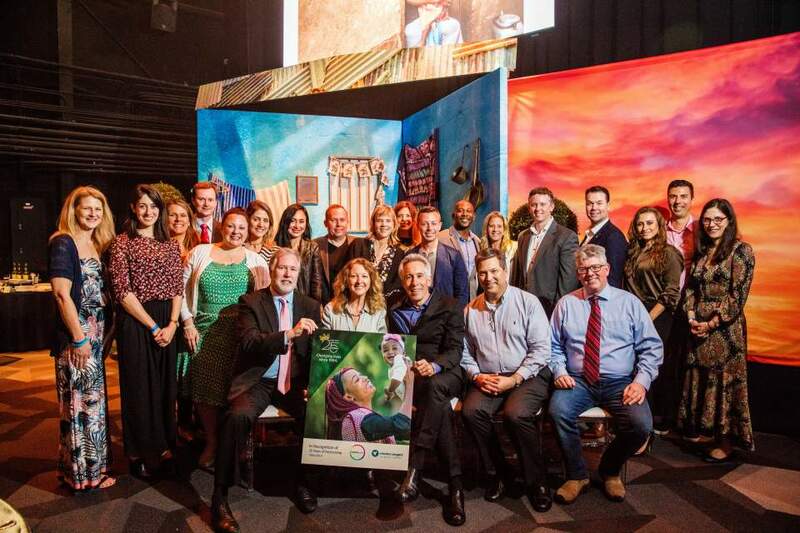 “As we sell more Rainbow Light [and] keep driving business, we’re helping more mothers,” said Michael Costello, Senior Vice President/GM of Rainbow Light’s parent company, Clorox. Emerging research has validated many of those field anecdotes. Recent publications in the Cochrane Review and The Lancet study, emphasize the benefit prenatal multivitamins have on the health of new and expecting mothers and their babies. While we have achieved so much together, we know there is more work to be done in the fight against malnutrition. We’re grateful to have Rainbow Light by our side as we begin this next chapter.